Very happy to update this blog post with an infographic for 2019. The first infographic dated back to 2014. 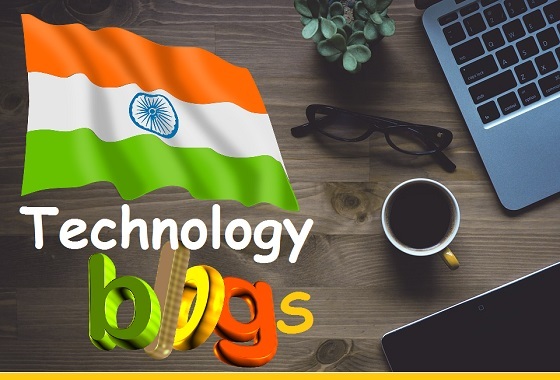 Both display the Top 50 Tech Blogs in India to be followed. No surprise that the infographic prepared by AllTechBuzz still has my all-time favorite tech blog at the top of its list. 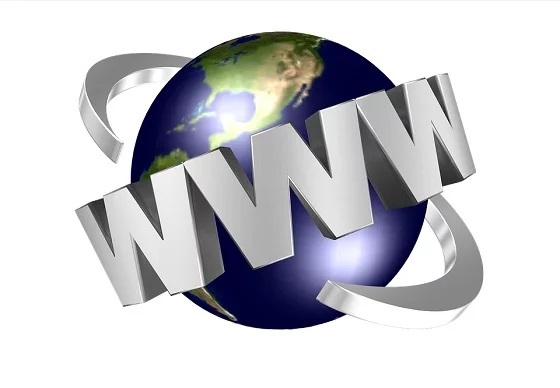 In my humble opinion, ShoutMeLoud.com was and still is Numero Uno! 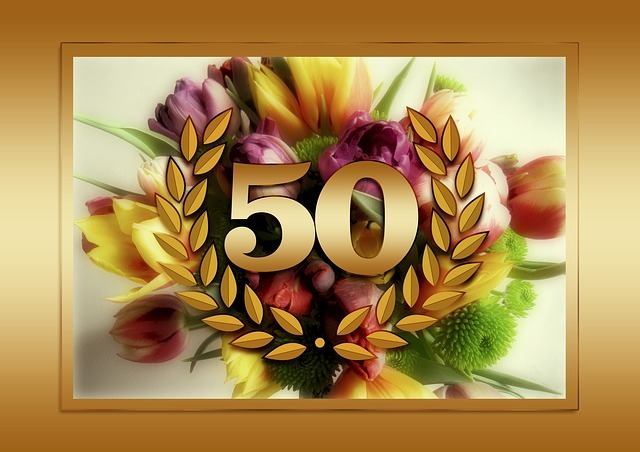 It's a fantastic award-winning blog loaded with invaluable advice, tips and tricks. It was great in 2014 and it's still great! Visit the site and sign up to receive their free newsletter via eMail or check out the ShoutMeLoud blogging app (free download). 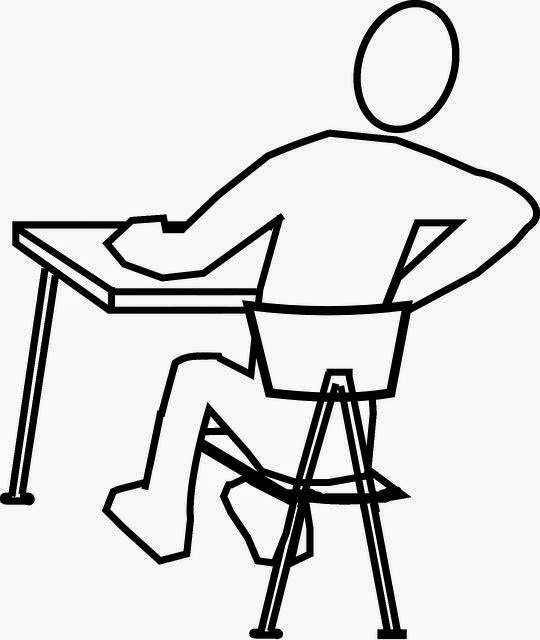 Do you sit for extended periods and have back ache? U.S. Inventors in the United States created and patented gel cushions. The technology was first applied to medical patients for pressure relief, spinal alignment, and back support for sufferers of chronic back pain. 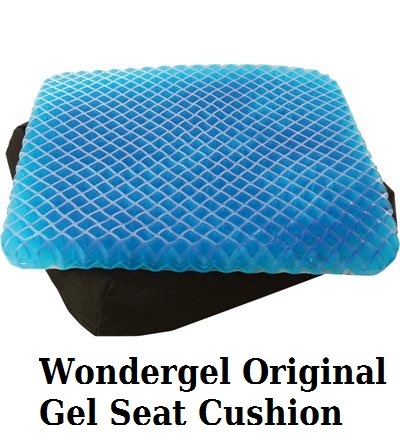 “This patented column-buckling gel technology has been used for over 15 years in therapeutic care of advanced critical care hospital patients.” But now WonderGel offers a line of gel seat cushions and other comfort products that are readily available to anyone. Sample item presented below. Stanford expert on back pain: "The important thing for people to know is that it's treatable"
I'm an "amateur". Started publishing content at Medium.com a few years back. Haven't been banned yet! 😂 They are gracious enough to not only allow my republished content, but it's OK if I leave comments. The articles are very enlightening, on a wide rang of topics from science and technology to religion and philosophy to books and music and more. One of the "professional people" even asked if they could publish one of my articles in their publication. I was so honored. My article "Successful People Who Studied Abroad" was published in Higher Education Revolution. Below is a alpha listing of my other contributions. ♦ Riddle Me This. Why Do Most People Search for Atlantis and not Ophir? ♦ Searching for the Truth? ♦ What is the Capital of Turkey?